Finally, a rear disc brake conversion that doesn't break the bank. Installation is simple, requires no welding, and it's not necessary to pull out the axles. 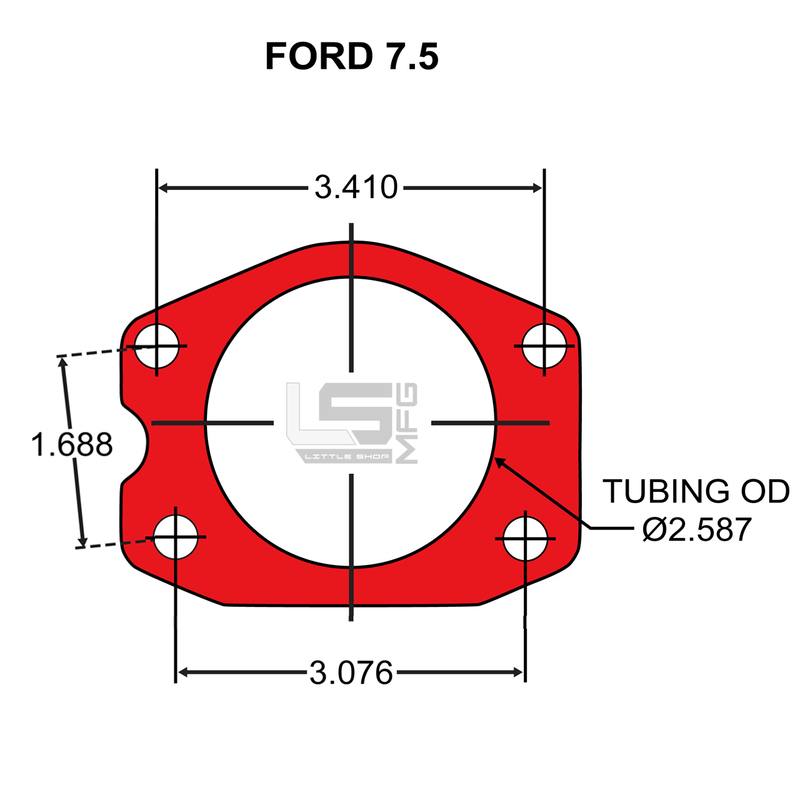 Serviceable parts are also available individually. Please verify against your axle flange before ordering.